Bug Fixes on Doot creations. Doot not getting created sporadically. Doot is the fun and exciting way to capture and relive life’s moments WHERE they matter. 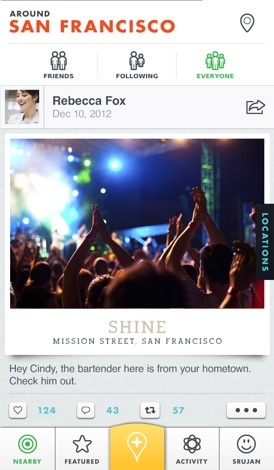 Capture experiences and drop them at relevant places. Relive them next time you are there or share them with your friends so they get notified when they arrive at that location. Add an element of surprise to your friends’ lives and make mundane social interactions more fun. Go ahead and have fun Dooting. Find the unexpected…relive the moment. 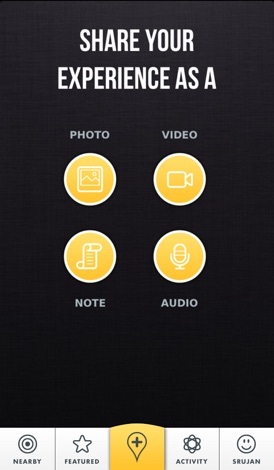 Capture moments via photos, audio and text. Video is coming soon. 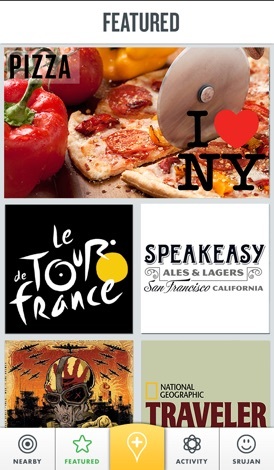 Personalize photos with filters, text overlays, fun stickers and more. 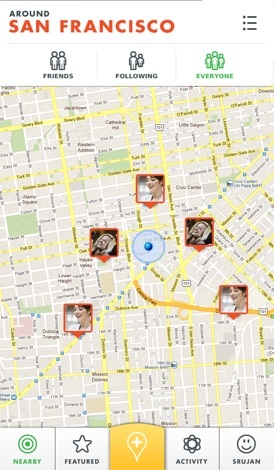 See all your moments on an interactive map. 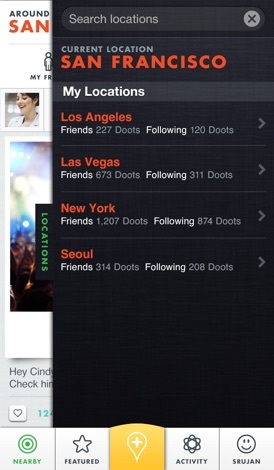 Lock Doots to locations – The content is unlocked only when your friends are near that location. Follow people who leave interesting Doots and get notified. Check out featured content in the featured section and follow channels that you find interesting. Interact with friends by liking and commenting on their Doots. Share via Facebook, Email and SMS. Check out all the Doot content online at www.doot.me.